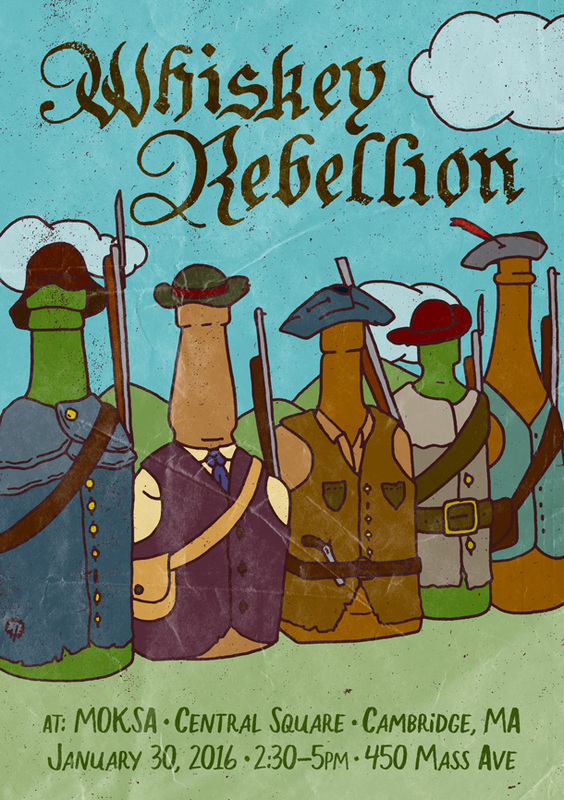 Whiskey Rebellion Boston, a showcase of only American whiskeys, will be Saturday, January 30th from 2:30-5PM at Monroe. We're still working out all the details, but figured this might be a good gift for the whiskey lover in your life, so we wanted to let you know as soon possible. You can RSVP and invite your pals by clicking here. 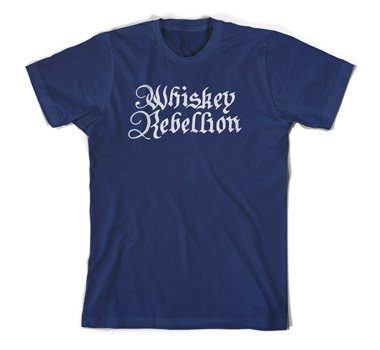 Whiskey Rebellion features a wonderful crowd of whiskey producers and suppliers, along with a few of the people who actually make the whiskey answering questions and explaining the distillation process. There will also be the cocktail demonstrations you've come to love. And snacks! With a ticket, attendees will have the opportunity to sample 12 of the whiskeys, attend the cocktail demos, and enjoy the snacks. Full details, including whiskey list and participants, to be announced soon. In the meantime, you can sign up on the mailing list for more information or a reminder to buy tickets. Here's a somewhat complete list of the whiskeys available for sampling. Participants subject to change. This is a 21+ event. One ticket to Whiskey Rebellion and the ABC's of American Whiskey Class. Two tickets to Whiskey Rebellion and the ABC's of American Whiskey Class. Discounted and extremely limited.